Domenic Mondillo’s Italian heritage is steeped in many generations of cooking great food and making superb wine. He moved to New Zealand in 1981 and owned two award winning Queenstown restaurants before moving permanently into the wine industry. Passionate about wine, Domenic and his wife Ally established Mondillo Vineyards, specialising in the production of dark, rich, silky Pinot Noir and citrus dry, food-friendly Riesling. 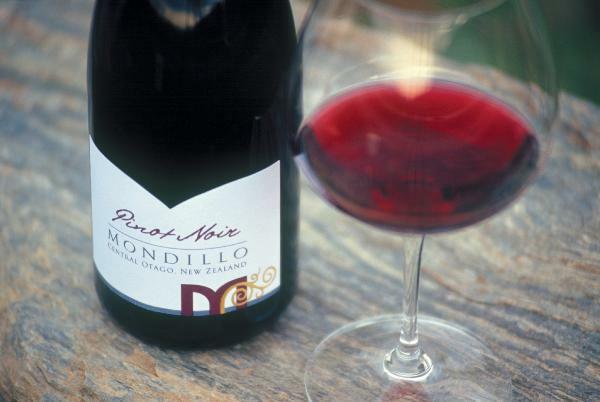 For the Mondillos, the satisfaction of producing a great wine is the pleasure it gives others, the knowledge that someone can enjoy the taste of Central Otago in a glass of Mondillo wine.